One of those Spitfire pilots was George Beurling, nicknamed ‘Screwball', who in fourteen flying days destroyed twenty-seven German and Italian aircraft and damaged many more. Hailing originally from Canada, after hard training and combat across the Channel, Beurling finally made it to Malta in the summer of 1942. 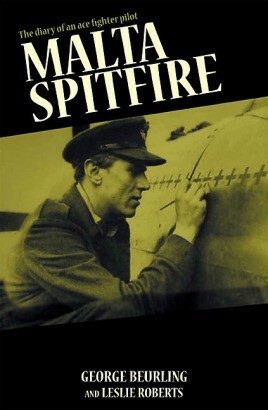 Malta Spitfire tells his story and that of the gallant Spitfire squadron, 249, which day after day climbed to the ‘top of the hill' to meet the enemy against overwhelming odds. George Beurling is a World War II veteran and author.